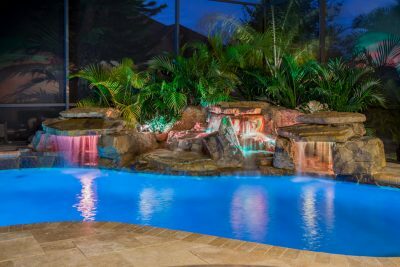 With over 10 years of experience creating one of a kind natural stone features in Central Florida, we consider each project to be as original and unique as the people who hire us. 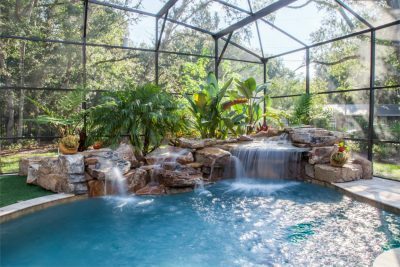 We pride ourselves in our attention to detail and ability to bring our clients dreams to a reality. 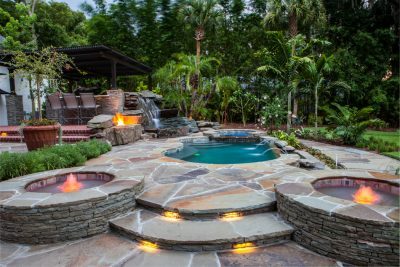 No matter what your style is, we use the same passion and visionary design to achieve your outdoor dream.